Onyx Five Tea light Candle Holder, beautiful elegant for home decor ,Christmas Gift, Candle Light Dinner a very exclusive choice. 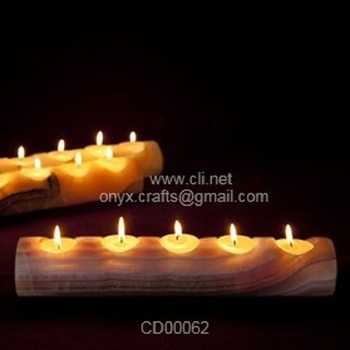 Tea Light Candle Holder, beautiful elegant for home decor ,Christmas Gift, Candle Light Dinner a very exclusive choice. 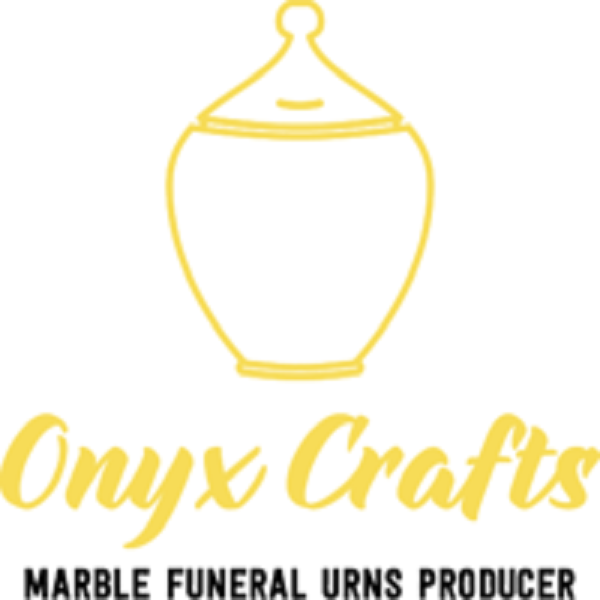 100% handmade purely onyx stone. Manufacture in different size and stone color.